Take time to smell the roses without having to maintain the garden! The Legends at Whitney Town Center is a brand new state-of-the-art independent senior apartment community for active adults 55+ located in Fairport, NY. We offer convenience, comfort, and active care-free living. We are within walking distance to Whitney Town Center and just minutes to shopping, dining, and the historic Village of Fairport. 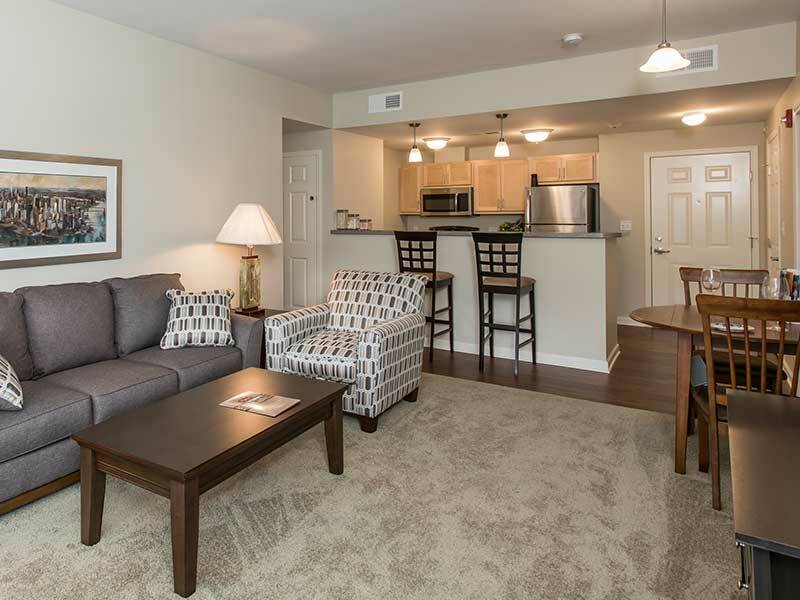 Convenience, comfort, and active, care-free living are what we offer. The Legends at Whitney Town Center is a contemporary senior apartment community for active adults 55+ that has been developed with you in mind. Starting with our great location off of 650 Whitney Rd in Fairport, NY, we are just minutes to the village, The Legends is just minutes from downtown Rochester, NY, and centrally located near restaurants, parks, shopping, golf courses, and so much more.